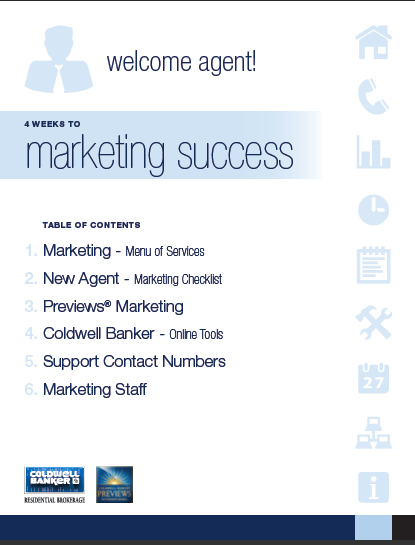 In an industry where marketing is such a critical component to an agents business, Coldwell Banker Residential Brokerage invests in the the staff to support it’s agents. Each office/branch is fully staffed with a full time administrative person, weekday receptionist, weekend receptionist, branch manager, transaction coordinator and a MARKETING COORDINATOR. The marketing coordinator is available to assist the agents within the office with the coordination and even preparation of marketing and advertising. With so many tools available, having a person on staff to assist and support the agents on site is invaluable. Need help preparing for a listing appointment, an open house flyer, developing a marketing plan for a particular property, promoting a listing, developing a farming strategy, or almost anything related to marketing? 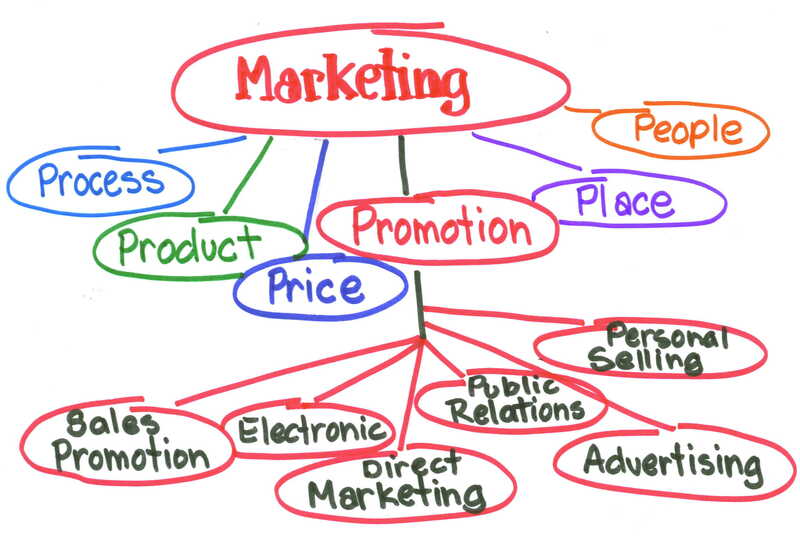 Just contact the office marketing coordinator and you’re in business! 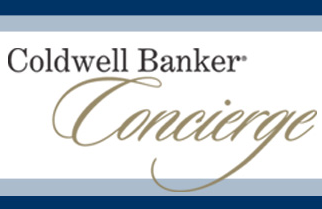 Most companies have one or two people out of their corporate offices for hundreds of agents… Here at Coldwell Banker, you’ll have your own support team at your fingertips right in your branch! 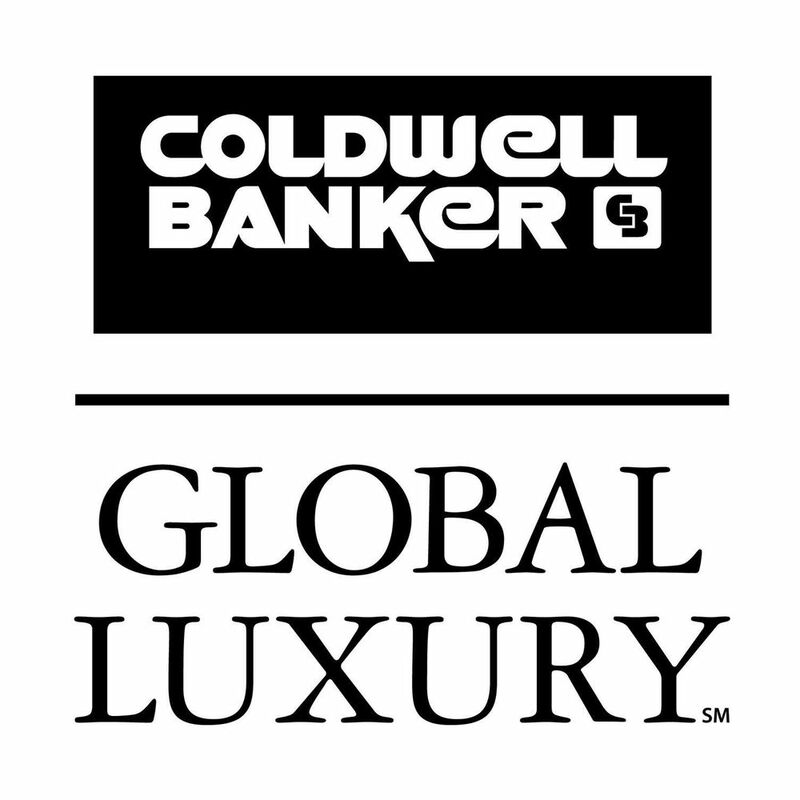 The moment an agent joins the firm they are provided a Menu of Services that clearly detail everything that will be done for them to get their career/business launched with Coldwell Banker. The Marketing Coordinator works closely with the office staff to ensure a smooth transition and sets the tone for a very smooth and successful working relationship. Within the first few days it becomes evident that agents truly have a TEAM supporting them to focus their time and energy on growing their businesses.